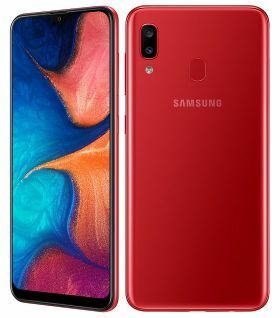 Samsung has launched Galaxy A20 in India.It comes with AMOLED infinity display and fast unlocking finger print scanner.The phone will be go on sale from April 10 with Rs 12,490 through online and retail stores.The handset will be available Black,Blue and Red in colors. The Galaxy A20 arrives with a big 6.4 inch super AMOLED display with 1560×720 pixel resolution at top.It measured as 158.4 mm height,74.7 mm width and 7.8 mm thickness.It is loaded with Samsung own 1.6GHz Exynos 7884 octa core process along with 3GB of RAM.It has 32 GB internal storage and that can be expand up to 512GB with an external sd card.Its operating system is integrated with Android 9 Pie and Samsung One UI. 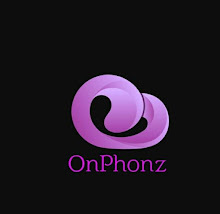 In terms of camera,it offers 13MP+5MP dual camera setup with LED flash at its rear panel.Its primary 13MP features f/1.9 aperture while it's secondary 5MP has f/2.0 aperture.At front,there is single 8MP sensor with f/2.0 for selfie lovers.Usual connectivities like 4G LTE,Wifi 802.11 b/g/n,Wifi hotspot,Bluetooth,GPS,3.5 mm audio jack and micro USB is included.The low budget smartphone is backed up with 4000 mah battery.